First and foremost, here are the current specs for the model I reviewed, with a pretty decent score of 17090 on Antutu, falling slightly behind a Samsung Galaxy S3; or slightly faster than a Nexus 4. This is based off a MT 6582 chip. 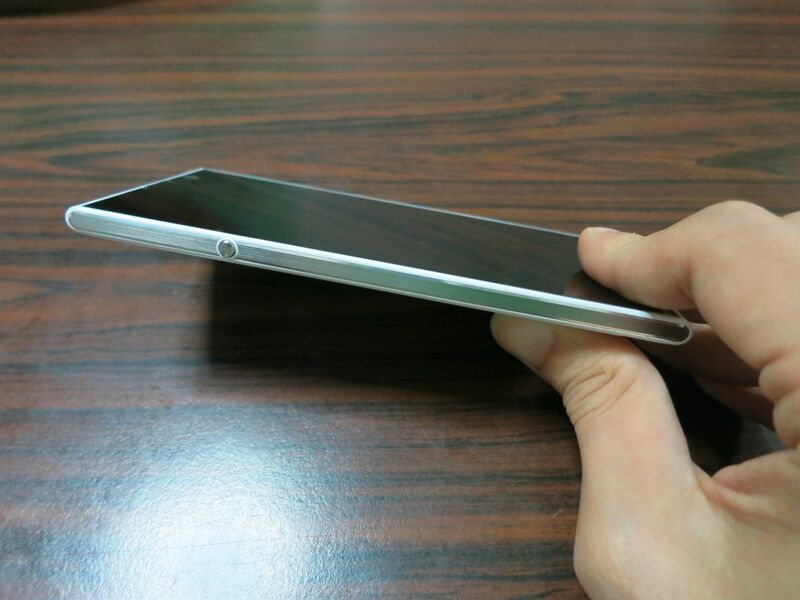 The actual unit is expected to rank around 22000, the Nexus 5, S4 equivalent. 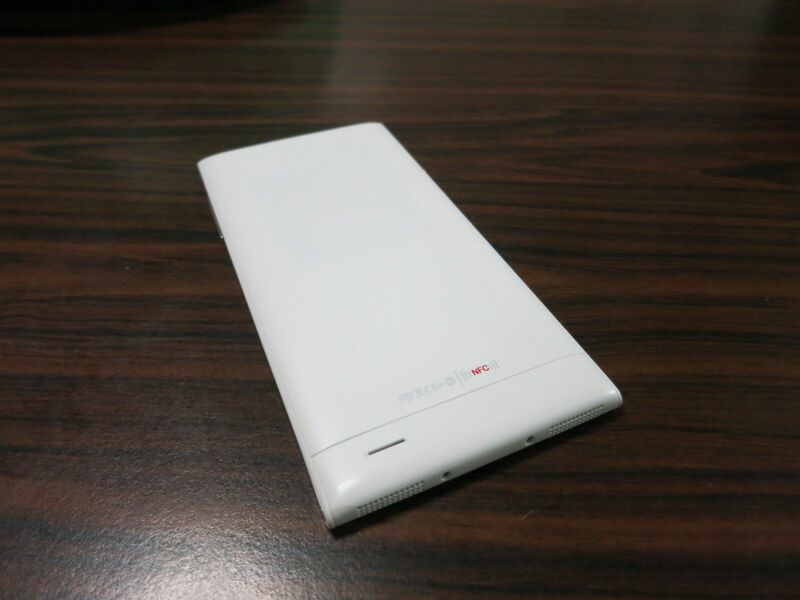 Here’s a demostration picture of how the phone model is expected to look when launched. The company is still in the infancy stages and are starting to scale activities up. Interested parties can contact the founder, Aaron Cheng directly at drakius.life@gmail.com. We understand they are open and interested to meet investors. On to the phone itself, the 5″ screen is great. It does this in a form factor reminiscent of a certain OEM, with metal stylistic accents gracing the phone. Physical dimensions are still OK for one-had operations, and relatively slim. It is 71mm x 142mm x 6.5mm. Pretty slim in my opinion. The phone itself weighs around 140g, which is quite comparable to other phones of similar size such as the Galaxy S4, HTC One, LG G2. On that note, the build material is mainly plastic, and it translates to the overall feel and experience. It does not have the exquisite feel of the HTC One, or the glossy sleekness of the Galaxy S4. Then again, for non-camera phones, and for such specs, beggars can’t be choosers. We understand that the launch price is set at around around $400. Display and clarity is ok, the viewing angles are good but I felt the colours a tad washed out. It could be due to coming from the AMOLED screens of the Galaxy S series. The other issue then, is that mobile phones for SAF or Army camps are still limited to less than 4.3″ size. The company shared that there are talks to review this but notwithstanding, will still take some time and this will delay / reduce the uptake for SAF personnel. On the phone software, it runs Android 4.2.2 and the default launcher is a pretty standard affair with a set of customised icons. No issues here. At least on Android 4.2 base, installation of other apps such as launchers, Chrome, Google Search allows for a consistent unified experience. Most software work pretty well, tried out two games, Dead Trigger 2 (Unity Engine) and Wild Blood (Unreal Engine). Both ran smoothly for most, with just Wild Blood encountering lags in certain areas. The game though is notorious for poor optimization. The actual PRIDE model with the Octa core and 2GB ram should better address this. Battery life is an issue to look out for, and intensive users should look towards getting a spare battery or an USB extension. It typically lasts around 10-12 hours without an additional charge in between, but the level drops steeply from the 20% – 0% mark. This would hopefully be addressed in the released version. There is a strong demand from the defence industries for more options and more competition would help drive further innovation and development in this area. 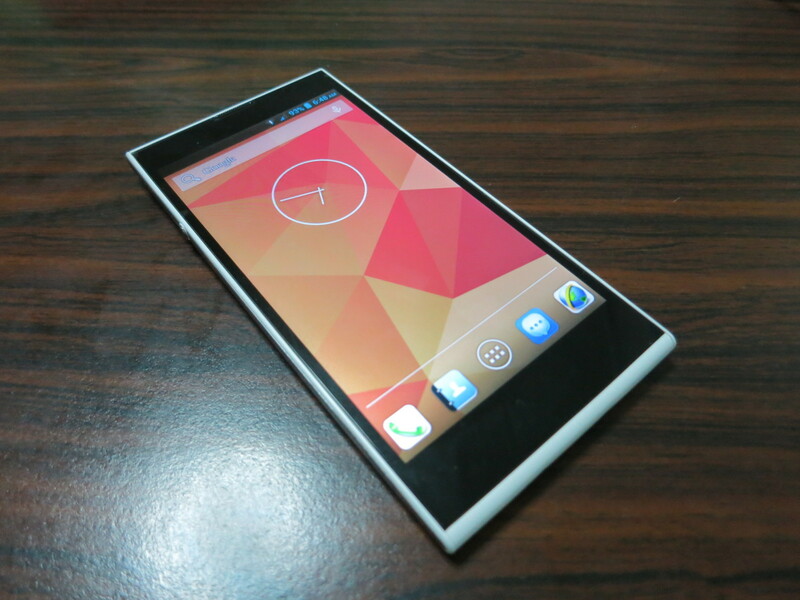 Overall, when launched, this phone would have pretty good specifications to make for an alternative choice. Challenge then is to get the phone consumer-ready, and to address the regulatory-side for approval of use of a 5″ device, otherwise the market is going to be very limited. Can’t use 5 inch phones in SAF camps! What’s the frequency’s gunna be? Would be real interested in this when it’s released. Latest Update I heard was there were some manufacturing delays so it wouldn’t be released so soon yet though. Might be looking at early Q3. I am sorry, but at this present time, we are unable to specify specifically what the full specs are. We are however only able to say, we will try our best to optimize the specifications for the limited size, with every trick in our sleeves. Can I know what’s the specification for Excellence? We will be releasing EXCELLENCE for Singapore consumption which is MINDEF Red Zone friendly, however it will be optimized for that screen size. It will be released soon. We will also be working closely with MINDEF regarding future models as well. Hello, any updates till date? so sick of the pricy used camera removed phones or INO phones.